We also offer premium quality Carpet Cleaning Natural Fiber Brushes. 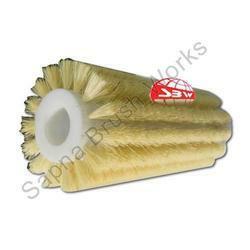 They are used for cleaning up welded seams and were specially developed to deal with root-pass and fillet welds. Flagged Fiber Brushes With 4 Ft Metal Pipe. It is used for sweeping floors in malls, offices etc. 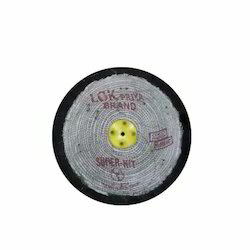 In our extensive product range, we are highly engaged to trade, wholesale and supply a quality approved range of Fiber Wheel Brush.